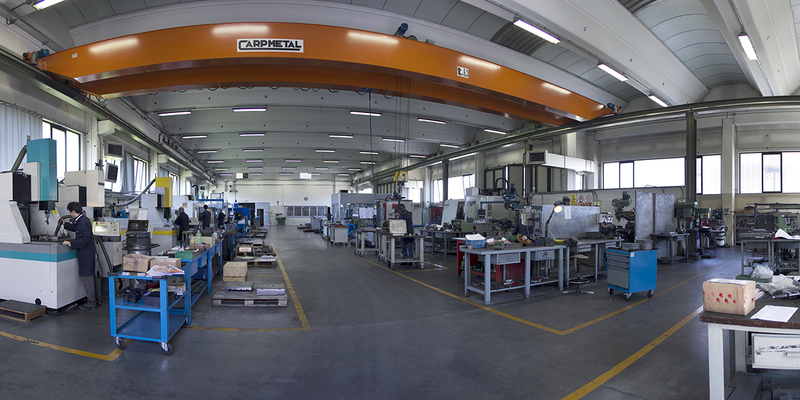 Tecnistamp srl is a company in the tools sector for rubber, plastics and thermoplastics details since 1982. 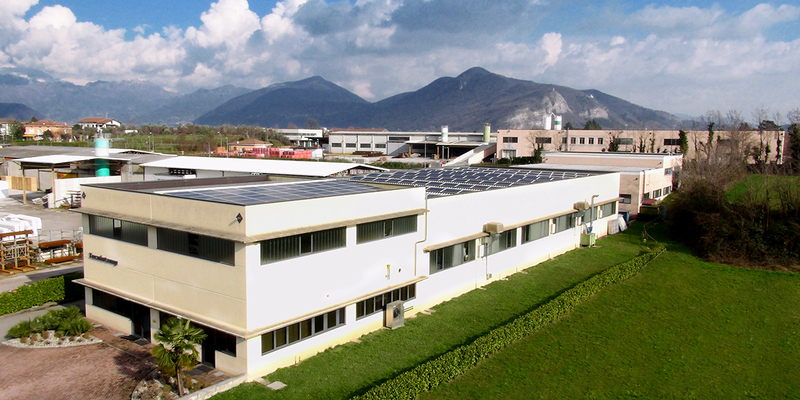 Tecnistamp started out and grew in the “rubber valley“, historically and globally known as an industrial and crafts area highly specialized in rubber processing. Tecnistamp’s rubber know-how is quite considerable and has been evolving for decades. 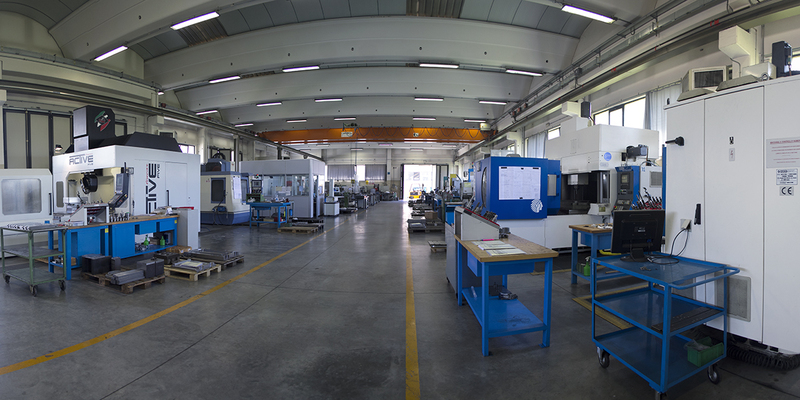 In recent years, we have expanded the range of our market offer and have also specialized in the design and manufacture of tools for plastics and thermoplastics items. 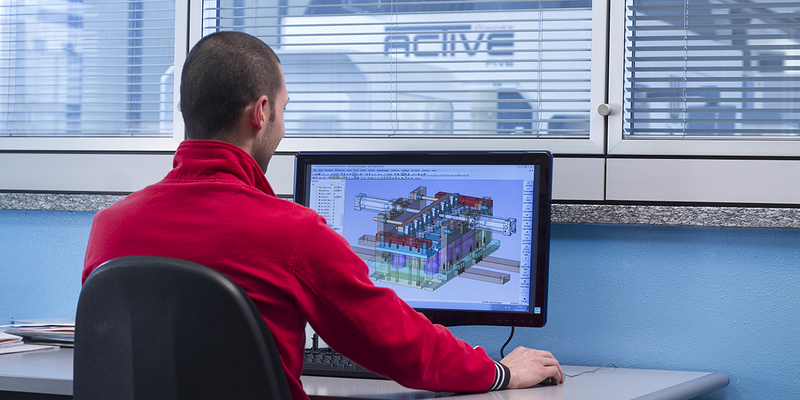 In addition to our great knowledge of the materials with which we work, our strength derives from the design and manufacture of tools based on drawings for highly complex items. 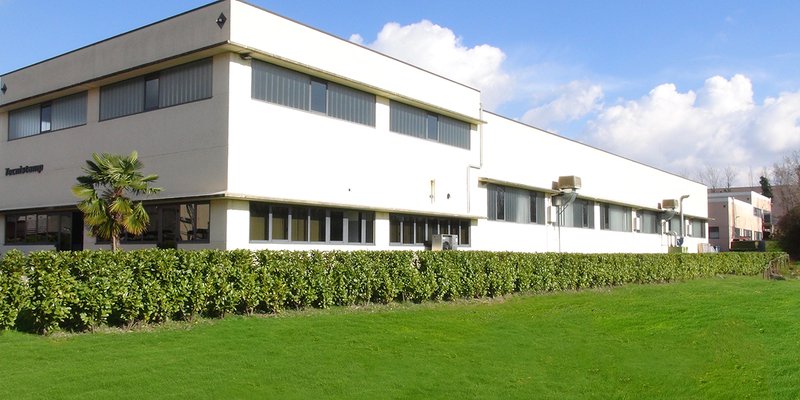 Our collaboration with the most demanding international brands and continuous investment in research and development contribute to the full satisfaction of our customers, as we respond quickly and clearly to any kind of requirement. The experience we have gained in this area over decades of passionate work and the assistance of highly skilled personnel enables us to provide a service based on product quality, speed and timely delivery. 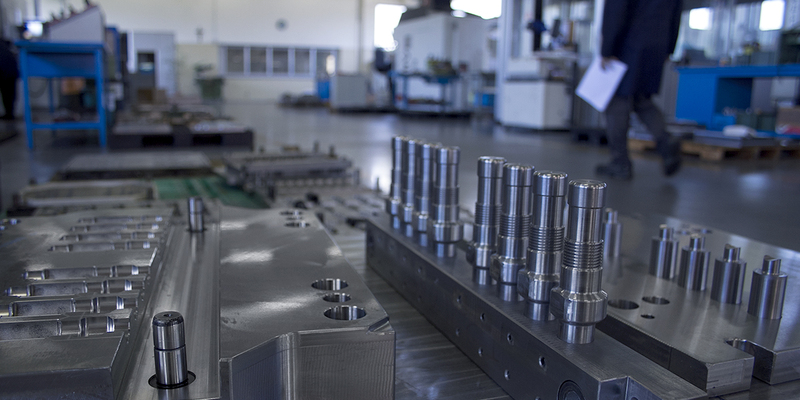 Every year, Tecnistamp designs and manufactures about 350 tools for the Italian and international markets.